Frustrated with inconsistent & uninspiring workplace messages? 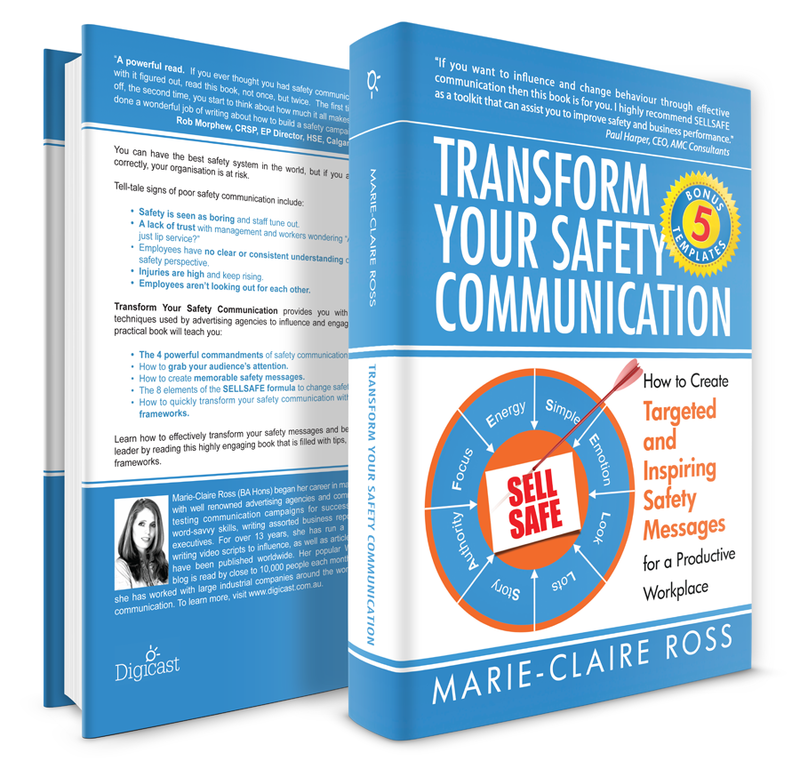 Discover how to communicate engaging and persuasive safety communication to get everyone in your organization speaking the same language on safety. 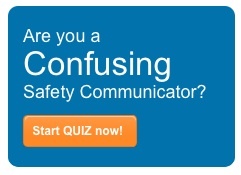 Attention Safety Communicators: Do you want everyone Speaking the Same Language on Safety? Your workforce is going to give you about one minute to convince them to work safely. Do you know what to say, or write, in those first 60 seconds? 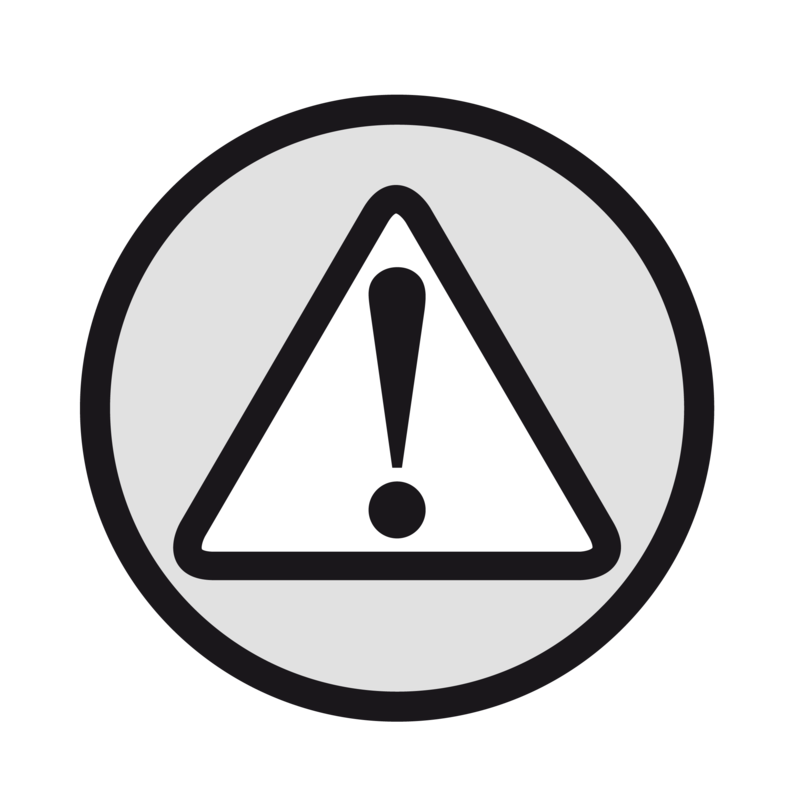 Employees quickly tune out when they hear bland, irrelevant safety messages. For too long they have been fed complicated, legalistic communication written for compliance that totally ignores that people actually want to feel safe at work. 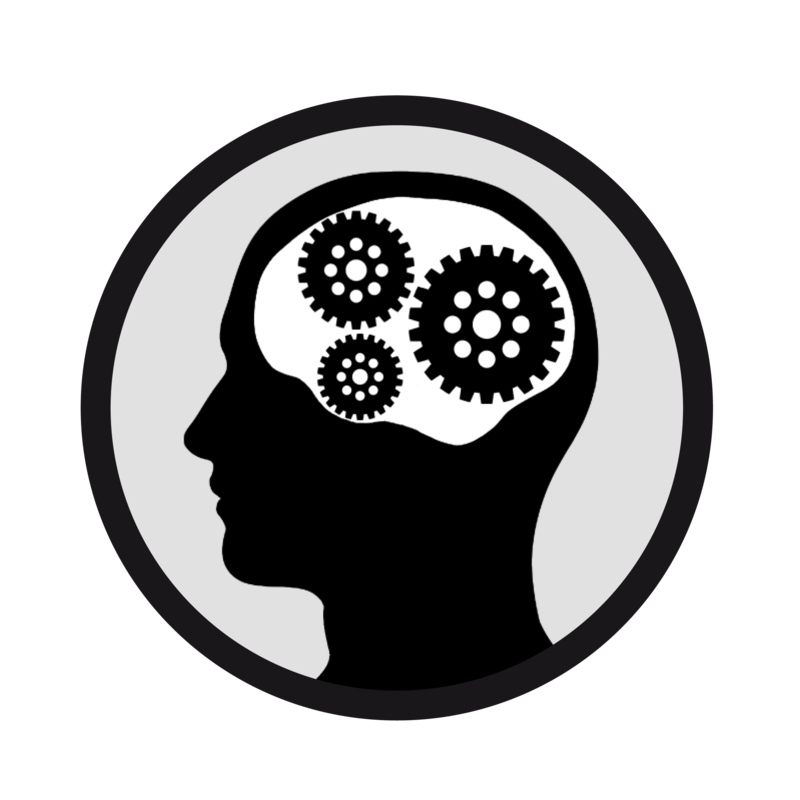 Understand the psychology behind why people don’t listen. Accelerate your communication skills to boost your career prospects. 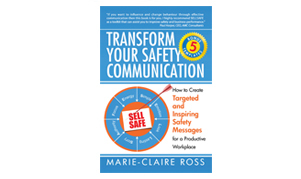 If you want to be the inspirational safety leader that you’ve always dreamed of being, then get your copy today. This book is broken down into six sections. Sections 1-4 provide the theory and examples to grab attention, be memorable and positively influence people to change behaviour. 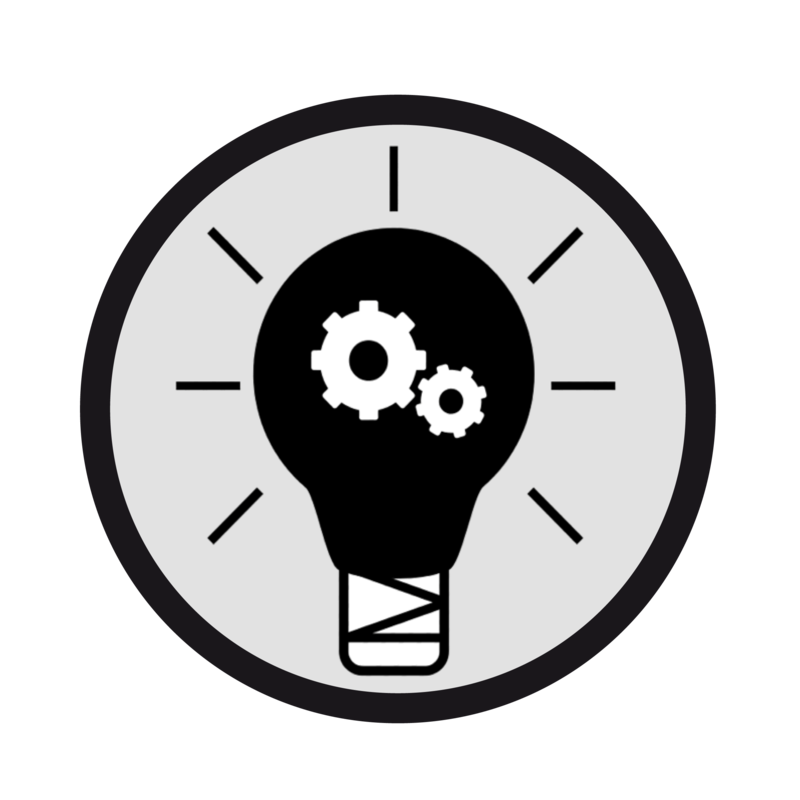 While Sections 5-6 are all about how to create safety communication with lots of tips and templates. These are the “doing” chapters to get you up and running quickly. 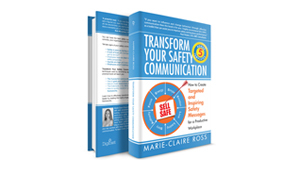 Transform Your Safety Communication is available in three different formats. 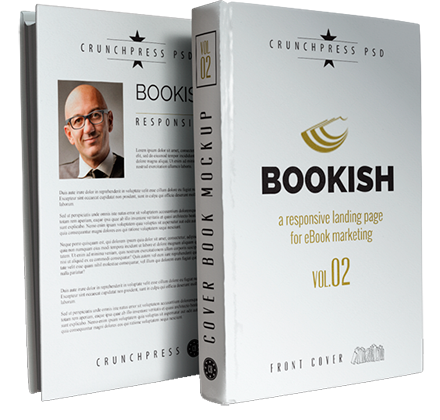 The full version is available as either a hardcopy or electronic book including all five downloadable templates (from a web link or bundled with electronic purchase). Or if you don’t have time to read the full book, get the templates with an easy to use guide to get up and running even faster. A: You can contact me (Marie-Claire Ross) at info@digicast.com.au or call on 03 9696 4400. For media enquiries, also contact Marie-Claire Ross. Download the TYSC media kit.